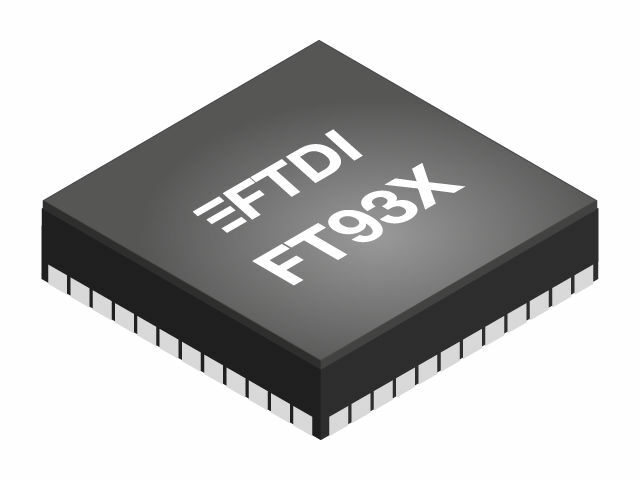 The BRIDGETEK (FTDI) FT930Q-T chip is a new, 32-bit RISC microcontroller based on the FT32B core. Due to the fact that it supports USB 2.0 and features a large number of serial communication interfaces it can act as a multi-converter in embedded systems, offering a high degree of integration and low power consumption. A MM930Mini compact development kit, which allows developer engineers to easily prototype, is also available.